Journalists faced ongoing threats of jail or abduction for their work in many areas of the world, with China and Egypt imprisoning the largest number of reporters, watchdog groups said Tuesday. The New York-based Committee to Protect Journalists identified 199 members of the press behind bars because of their work in 2015 in journalism, compared with 221 the previous year. The group said that even though some countries released journalists, a climate of fear remained intense in many countries. A quarter of those jailed globally -- a total of 49 -- are in China, according to CPJ, which said both mainstream media and bloggers have come under pressure since President Xi Jinping came to power in March 2013. Some of the imprisoned journalists have written about the country's wobbly financial markets and about dissidents. 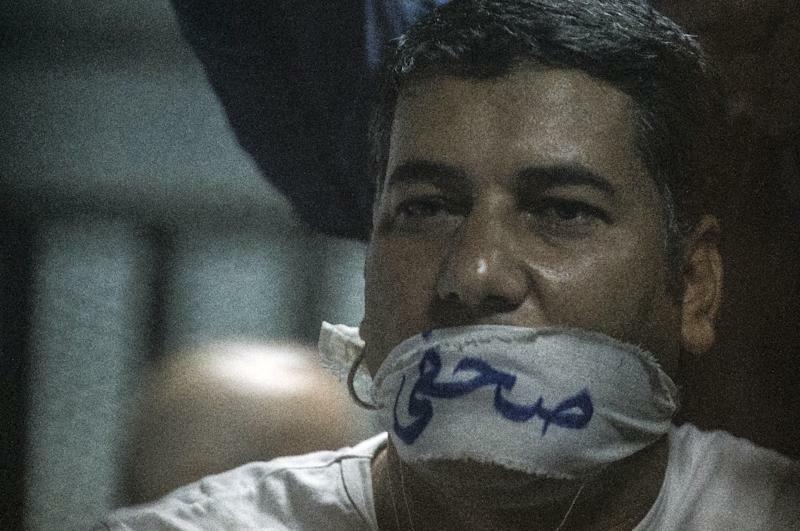 Second on the list was Egypt, with 23 journalists behind bars, up from 12 a year ago. "Perhaps nowhere has the climate for the press deteriorated more rapidly than in Egypt," the CPJ report said. "President Abdel Fattah al-Sisi continues to use the pretext of national security to clamp down on dissent." Conditions for the media also worsened in Turkey, which doubled the number of journalists in jail over the year to 14, the report said. 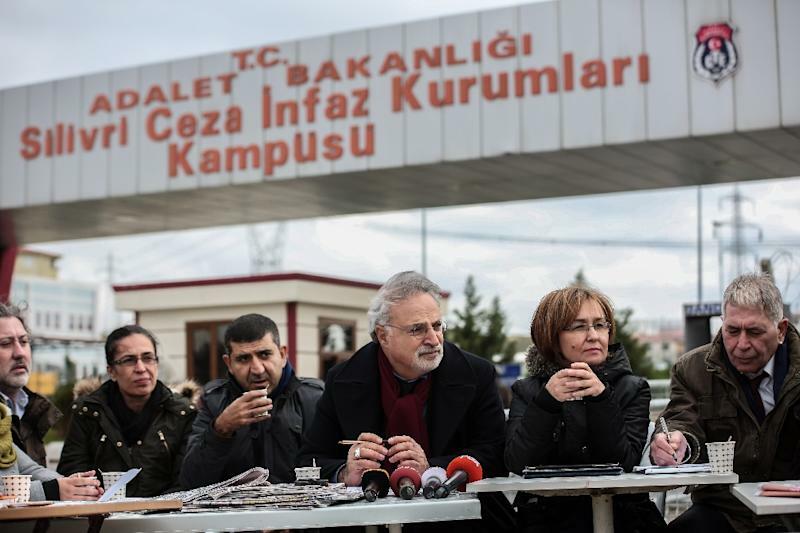 While Turkish authorities released dozens of journalists in 2014 after being the world's worst jailer for two consecutive years, it launched a new crackdown amid two general elections, entanglements in the Syrian civil war and problems i n the Kurdish regions. 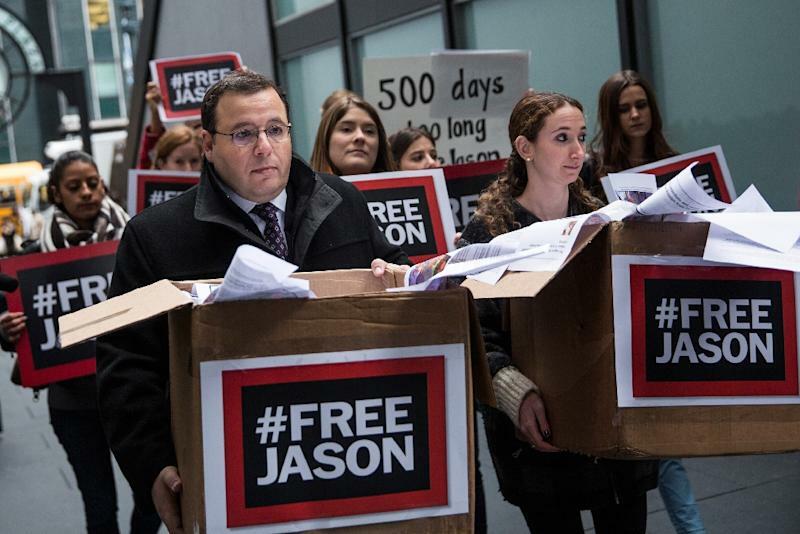 While the number of journalists imprisoned Iran, Vietnam, and Ethiopia declined in 2015 "in all three countries a climate of fear for the media persists, with many of those released continuing to face legal charges or harsh restrictions, including forced exile," the report said. In a separate report, Paris-based Reporters Without Borders (RSF) said that even as fewer journalists were imprisoned, the threat of becoming a hostage rose. The number of journalists put in prison fell 14 percent in 2015 from last year, to 153, RSF said, also naming China and Egypt as the worst jailers of the press. Iran and Eritrea were also condemned by the organization for jailing members of the press. Fifty-four professional journalists were held hostage in 2015, an increase of 35 percent from last year, the report said, pointing to Syria as the country with the highest number of reporters in the hands of extremist or criminal groups at 26. The Islamic State group alone is holding 18 journalists, largely in Syria and Iraq. "A full-blown hostage industry has developed in certain conflict zones," RSF secretary-general Christophe Deloire said, highlighting Yemen as the newest problem country for reporters, with 33 kidnapped by Houthi militias and Al-Qaeda in 2015, compared with just two the previous year. "We are very alarmed by the increase in the number of reporters held hostage in 2015. The phenomenon is above all linked to the big surge in abductions of journalists in Yemen," Deloire added. Lawless Libya had the largest number of journalists reported missing this year, with eight members of the press unaccounted for, and a political climate that "makes it harder to conduct investigations to locate missing journalists."